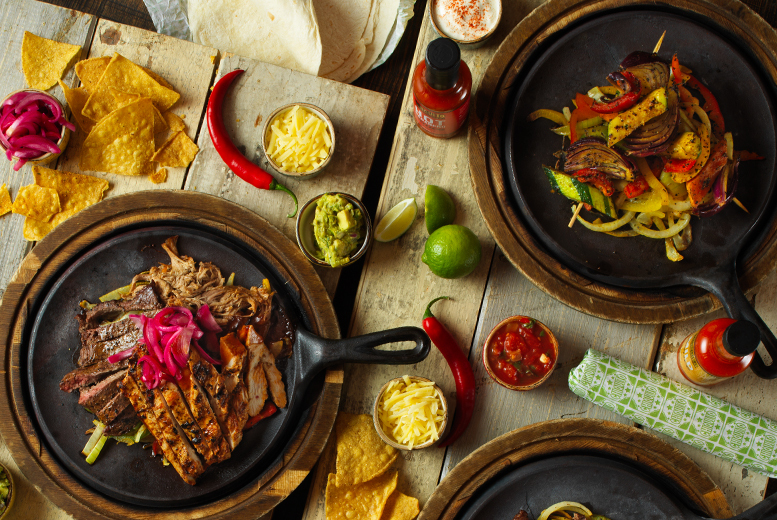 South of the border&apos; passion is always served up at Chiquito. 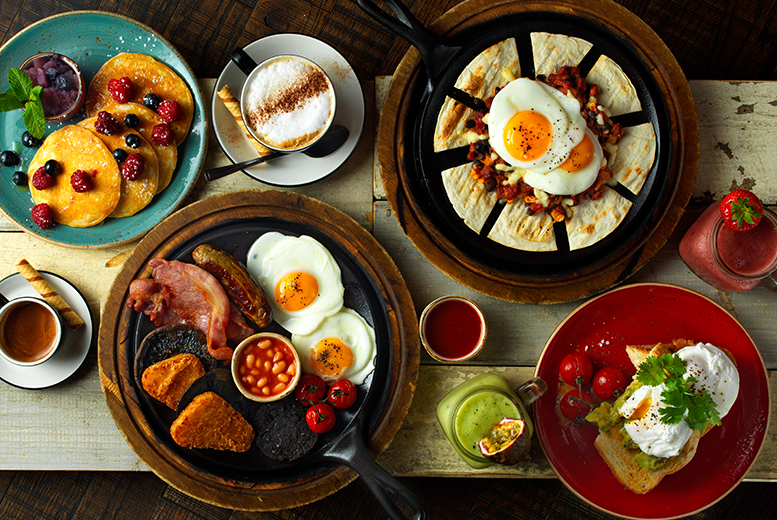 A menu of bold Mexican and Tex-Mex cuisine is prepared however the diner likes it. 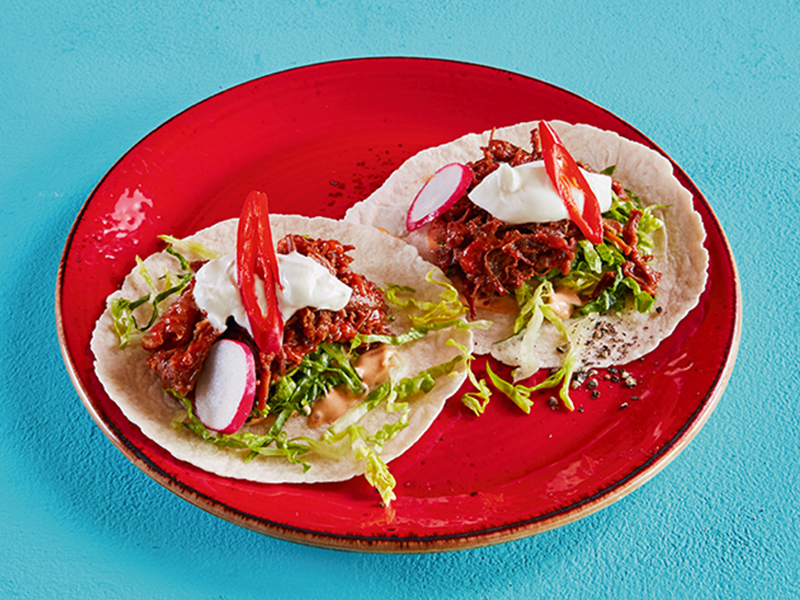 Burritos, sizzling fajitas and tacos can all be customised for vegetarians or those wanting more spice. 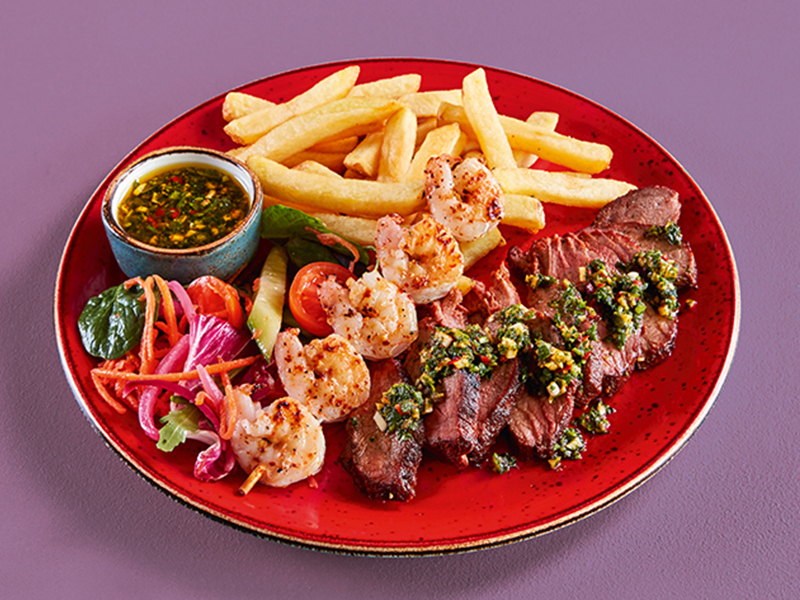 A kids menu, games and entertainment add to the family-friendly vibe, and there is a great range of exciting cocktails, mocktails, wines and tequilas.